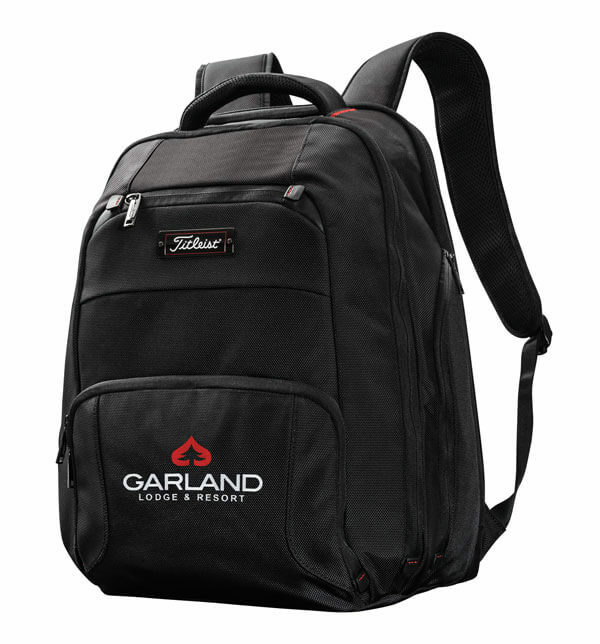 Looking to reward your best customers or employees? Need a new way to market your company? Searching for the perfect gift to thank a friend or to celebrate a special occasion? 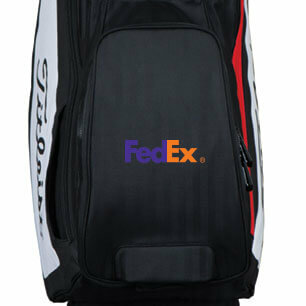 Golf & Ski offers custom imprinting and embroidery on a large variety of golf, ski and snowboard products. No matter if your budget is big or small, we will work with you to find the right product at the right price to suit your needs. 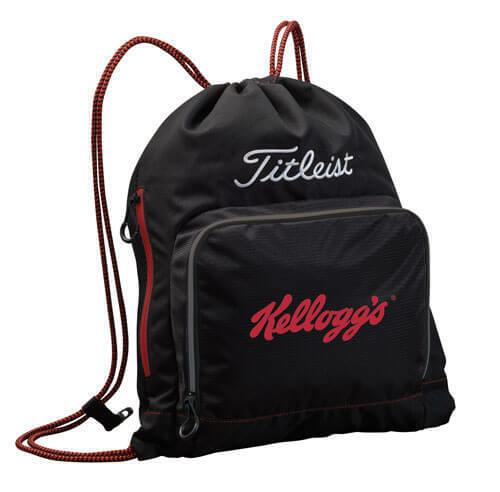 For golf, we can place your logo or name on balls, tees, divot tools, shirts, pullovers, gloves, hats, bags, putters, wedges and a variety of other accessory items. You can even logo golf shoes! 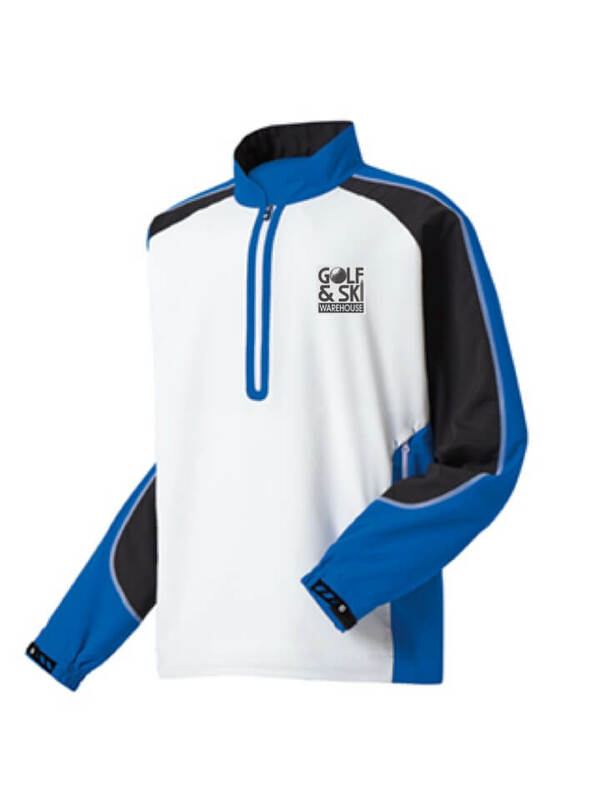 On the snow sports side, we can place your logo or name on jackets, vests, hats, zipper pulls, ski and boot bags and more. 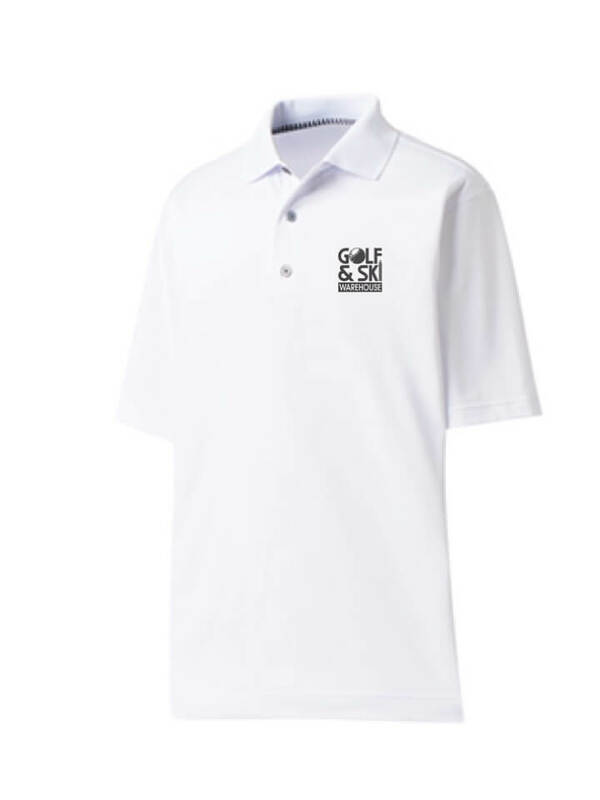 To learn more about our custom imprinting and embroidery options, please email Chris House at chouse@golfskiwarehouse.com or call Chris at (603) 298-8282. 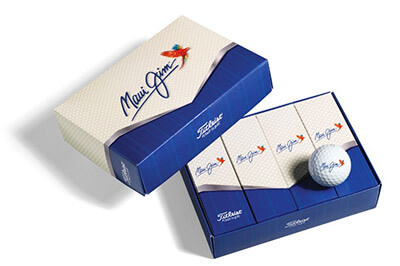 Custom orders usually require a minimum order quantity and delivery times vary based on quantity, time of year and the merchandise you select. Please make sure you allow for plenty of time to find the perfect product and remove any time concerns on your end and ours!